He returned in these countries after 17 years, and it was a success. On June 30th and July 2nd Eminem had first Revival tour concerts in Norway and Sweden. Oslo show have become the most attended indoor event in history of Norway- 60000 have attended it. All tickets were sold in 6 minutes. 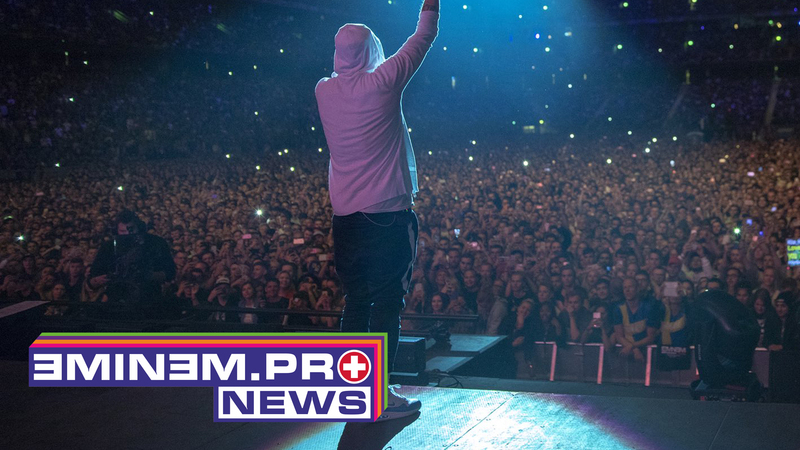 According to Marshall’s tour-manager, concert in Sweden was also a record breaker. Number of visitors of the concert at the Friends Arena exceeded 64000 people, which is also a record for Sweden.